Doorbell On The Fritz? Need More Volume? Your doorbell is more than a convenience, it is a classic signal that visitors have arrived. 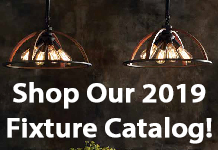 In this day and age, chimes have many varieties, from the classic “Ding-Dong” sounds, to church bells, and even your favorite song. Today’s technology also turns your door buzzer into a video camera and speakers to talk to the person at the door, even if you are not home! Additional chimes can be installed throughout your home, and broken chimes repaired. All of your needs in a buzzer for your home can be fulfilled by one of our licensed and insured electricians. 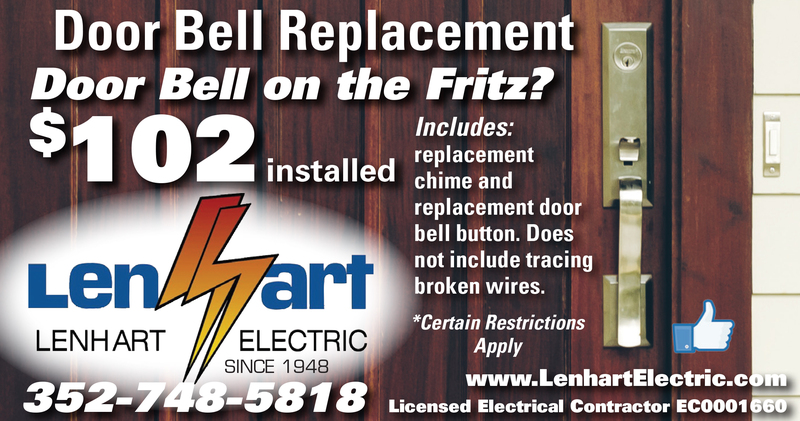 Call to have us come out today to add, replace or repair your doorbell! Additionally, wiring to chimes can wear down over time, or be damaged in many ways. 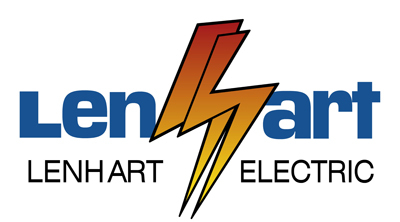 New wiring is different in every case, but Lenhart Electric will help choose the right installation and repair for you and your home needs. 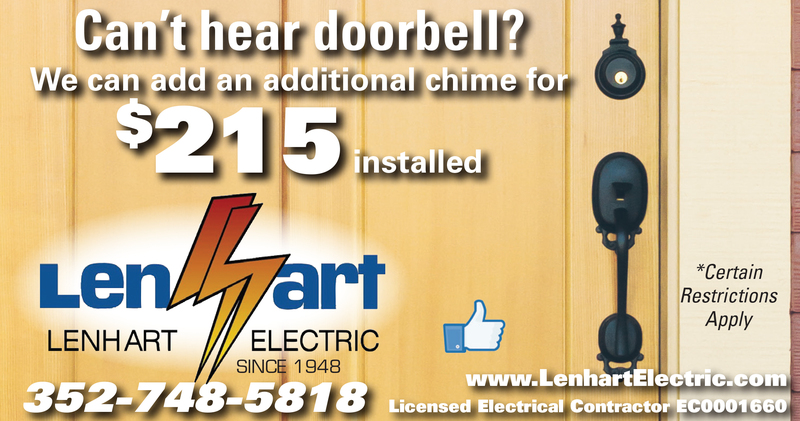 When your doorbell isn’t working properly, call Lenhart Electric to have it inspected.